Most of my friends either got married or got themselves pregnant. 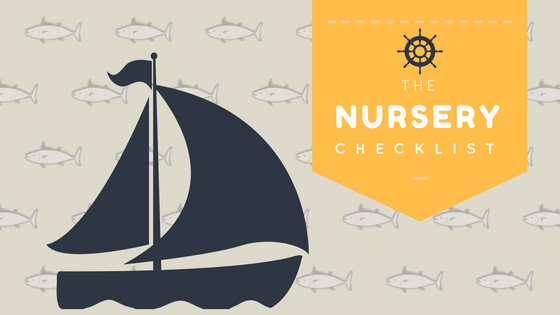 Having a baby to them is a blessing and since Most of them are first time mothers; I thought of having a checklist for them and other future mothers to have their nursery checklist. These are just a little hand-outs that can be useful for them.